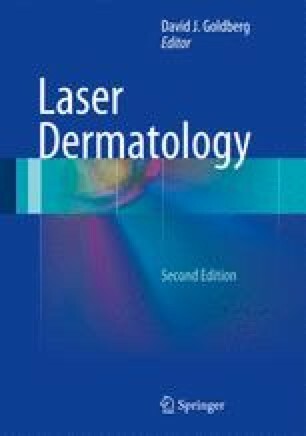 Lasers and light sources have become more commonplace in the treatment of dermatologic medical diseases. ALA-PDT is a proven therapy for actinic keratoses and superficial non-melanoma skin cancers. ALA-PDT is being used to treat the signs of photorejuvenation with a variety of vascular lasers, blue light sources, and the intense pulsed light source. PDT is a useful therapy for acne vulgaris with blue light and other light sources as well. ALA-PDT is being used to treat moderate to severe acne vulgaris, andother sebaceous gland disorders with a variety of vascular lasers, blue light sources, and the intense pulsed light source. New lasers and light sources are being used to treat psoriasis vulgaris, vitiligo, other disorders of pigmentation, and hypopigmented stretch marks.